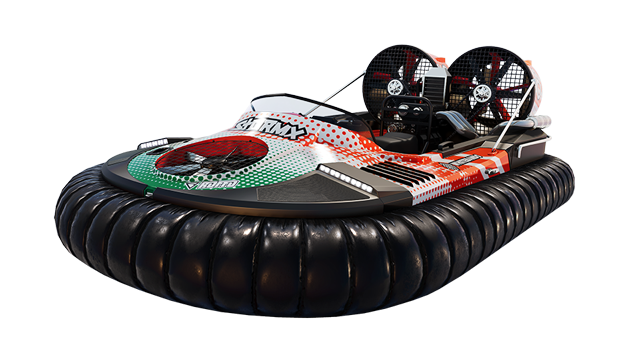 In the heart of the southern swamps, the Off-Road family has found a brand new way to tame nature while having a blast: hovercraft races. Behind the wheel of these air-cushion rockets, both water and land make the perfect surface to slide and speed while bouncing on obstacles and competitors. Discover unique sensations, master the most varied terrains and be part of a new wave of champions! Along with the release of The Crew® 2 Gator Rush, we are introducing a variety of new fixes and improvements in order to continue to improve your experience with the patch 1.1.0. Full patch notes available below. 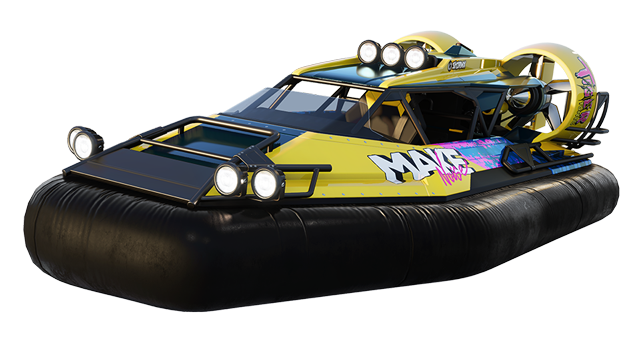 Master the Hovercraft, on both land & sea. In the heart of the southern swamps, the Off-Road family has found a brand-new way to impact nature while having a blast with hovercraft races. Behind the wheel of these air-cushion rockets, both water and land make the perfect surface to slide and speed while bouncing on obstacles and competitors. This brand-new motorsport discipline has taken over the entire US, transforming some of the most iconic places into dedicated competition spots, from the lush and muggy Bayous to the crystal-clear waters of the Western lakes. Racers can discover unique vehicle handling, master the most varied terrains, and be part of a new wave of champions! 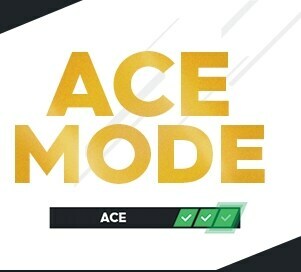 Dominate the new Ace mode & get Legendary Loot! For players who thrive under extreme pressure, Gator Rush is bringing an extra difficulty level: the Ace mode. All 130+ challenges included in The Crew 2 are taken to the next level, allowing players to get a taste of being part of the elite. 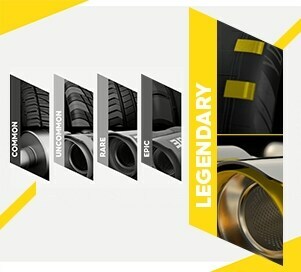 With great challenge comes great reward: the new “Legendary” loot parts award better performances and exclusive affix bonuses, allowing players to enhance every ride in the most unique and customized way. Hovercraft isn’t the only new challenge coming in The Crew 2 this September. 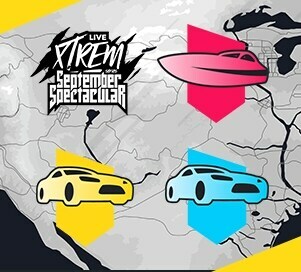 Additional Hypercar, Touring Car, and Jetsprint events will fire up the competition, while the latest episode of the Live Xtrem Series will take players through an exhilarating threefold race, including Rally Cross, Hypercar, and Hovercraft sessions. New Skills will be available in the open world bringing new spots to explore and allow for some fast and fun progression. 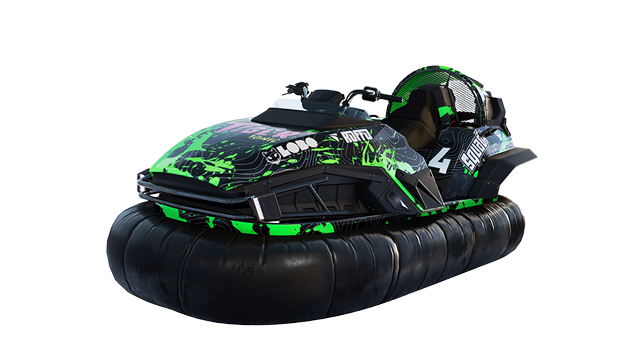 Three new Hovercrafts will be available for all players to earn or purchase through in-game credits when Gator Rush is available on September 26. 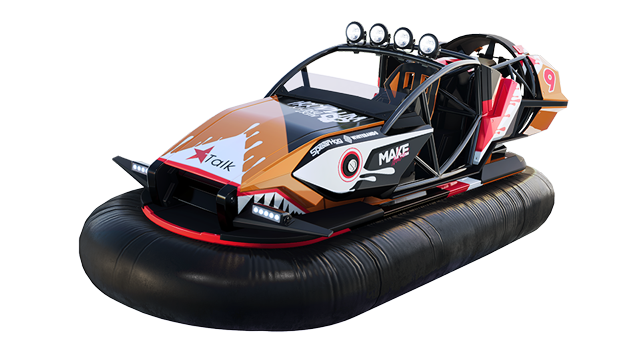 Gator Rush will also include one new, unique off-road vehicle, the Ariel Nomad Rally Raid car, which is a buggy-style ride, and a new Hovercraft vehicle. 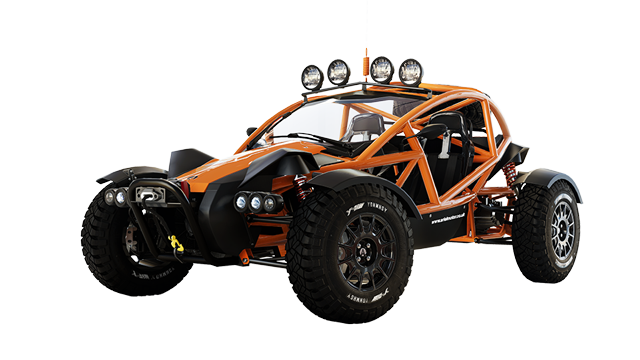 Season Pass owners will get seven-day early access to the Ariel Nomad and the new Hovercraft vehicle while all other players will get access on October 3. Odometer feature now available for all vehicles. Various Physics & vehicles fixes and improvements. & many more! See below for full details. [Fixed] "The Accident" event, rewards re-balancing and checkpoint detection glitch. [Fixed] Incorrect spelling for "Horn" on the handlebars.